Creates a constantly shifting, starry display of color. White flecks give these cheerful pink 2-3" blossoms a starry look. As outdoor temperatures change so do the number of speckles, creating a constantly shifting display of color. 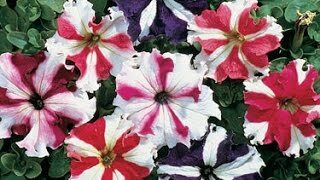 For a dreamy combo, pair ‘Pink Sky’ with our popular ‘Night Sky’ petunia. 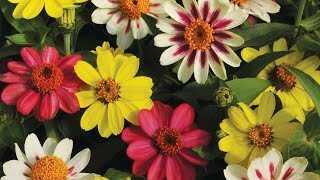 Try these easy-growers in a container or window box for dependable, instant beauty.